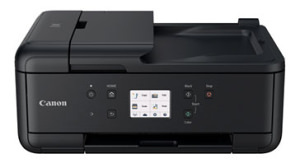 4 new Canon PIXMA G Series printers are now available in the UK. 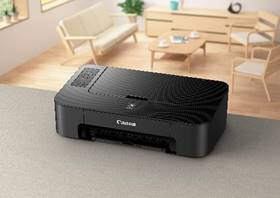 Canon has added the Pixma TS205 and Pixma TS305 to its printer line-up. 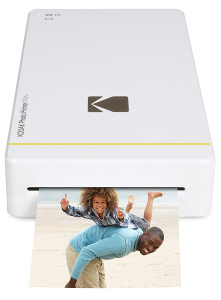 Kodak Wireless Photo Printer available for under £100 over on Amazon. 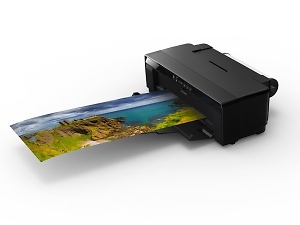 Canon has announced new 3-in-1 and 4-in-1 printers in the PIXMA range. 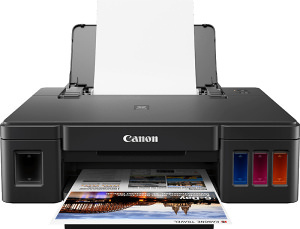 Canon has announced a new stylish and compact printer for instant prints and creations. 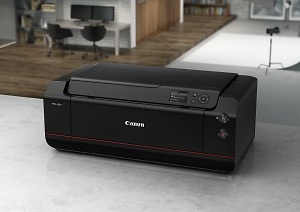 Canon has announced 4 new PIXMA printers with an emphasis on connectivity and creativity. 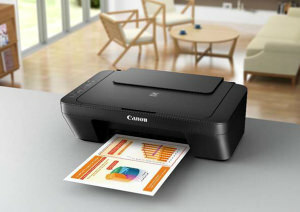 Canon has announced two new All-In-One inkjet PIXMA home printers. 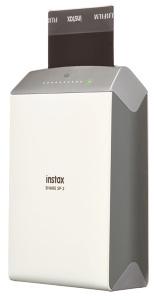 Fujifilm has announced a new Instax SHARE smartphone printer. Canon has added the imagePROGRAF PRO-1000 printer to its line-up of photo printers. 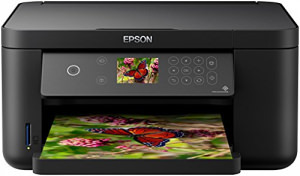 Epson unveils its latest Expression range of all-in-one printers with a number of enhancements, plus a new EcoTank range. 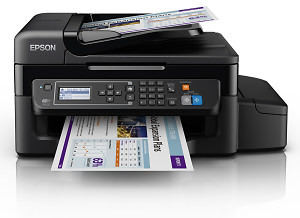 Epson has added a new A3+ pro-photo printer to its home and studio printer range.